To think creatively, we must be able to look afresh at what we normally take for granted. 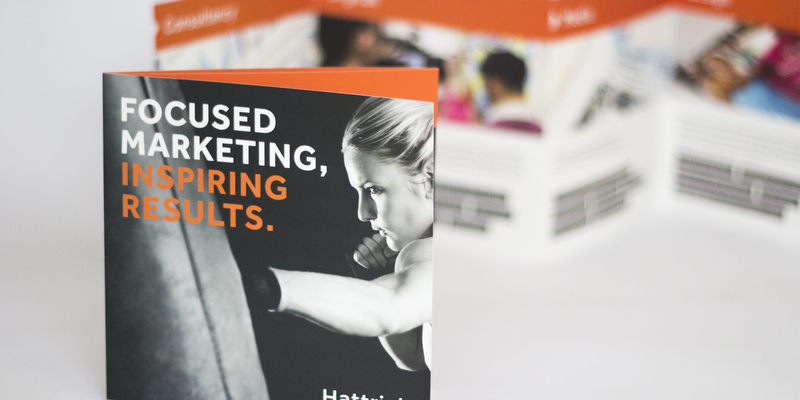 We are APOC Digital – a UK marketing agency for the sport, fitness and leisure industries. We’ve spent 15 years developing a unique and in-depth understanding of customer behaviours and we use this knowledge to deliver winning results for our clients. Our team consists of thinkers, problem solvers, creative types and doers and together we work with businesses to drive brand awareness, customer engagement, lead generation and sales. We understand digital technologies, business models, demographics and global trends. We build brands that are positive and sustainable and we use creative that resonates. Our success is forged in building long term relationships, so whatever the needs of your business, we know that together we can achieve anything.